QuickStart is a 1-week summer program that allows incoming 7th graders to connect to the Campbell Hall community. 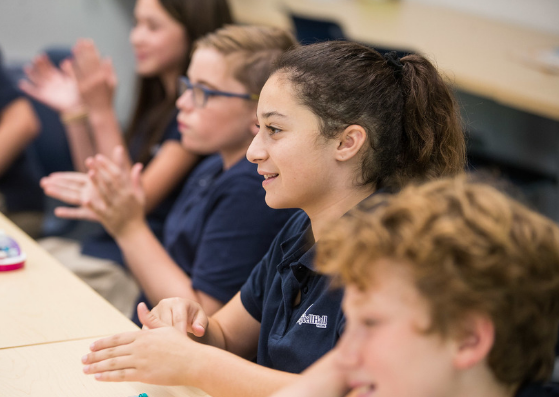 In the program, students will experience their new classrooms, teachers, and procedures, and, most importantly, get to meet their classmates in the class of 2025. Through cooperative, hands-on activities in science, math, English, and technology, students will explore, innovate, and make new friends. QuickStart will help students become familiar with our campus, our teachers, and each other, and will set them up for success as they transition to middle school.